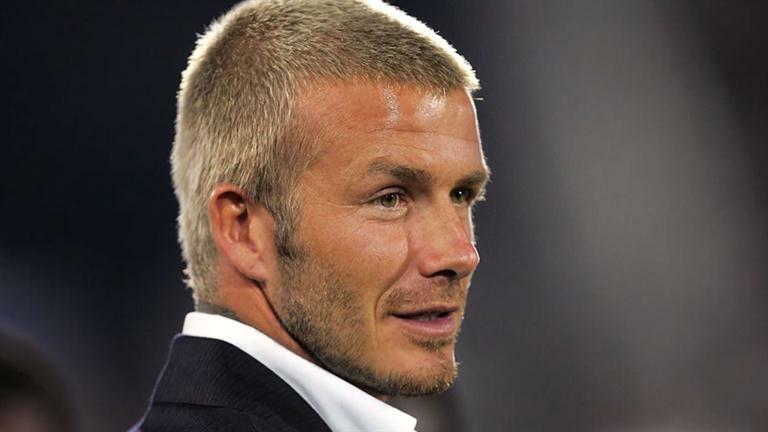 David Beckham is without any doubt the most recognizable face of the most recognized sport in the world – The Football. The 39-year-old has always been in the limelight not only for scoring big goals for England, but also for his iconic hairstyles as well as for his frequent changes in hairstyles. The former English football captain started his career in 90s with the boyish mop haircut and went on getting various wild yet widely imitated hairstyles. However, it was the infamous Mohawk haircut that really grabbed the attention of the media and made the English footballer a global hairstyle icon. But what really grabbed the headlines, and this time not in a laudable way, was the bald patch spotted on the back of Beckham’s head. This was one hairstyle that could not impress the Beckham fans and rather came as a shock for most of them. But surprisingly the footballing supremo has had that issue resolved so quickly and aptly that you can’t even find traces of baldness on his head. It is yet to be discovered which magic stick Beckham used to get over with the problem so quickly and neatly, but the speculations are that the iconic English footballer have had Hair Transplant done on the bald patch. The 39-year-old has also been noticed for lacking his signature hair density. But surprisingly, like other men who suffer from continuous hair thinning which ultimately leads receding hairline, Beckham did not face any such issue and is still flaunting a head full of hair. There are rumors that the English footballing prodigy has found a Hair Transplant expert who has helped him overcome the thinning hair problem so skillfully that you can’t even doubt Beckham going under the knife for retaining his signature hairline and hairstyles. They compare pictures of the former England captain from past to present to prove their claims. But none of those pictures shows a consistently receding hairline, which is probably the most important aspect of male pattern baldness. So, the question arises, if Beckham never suffered from extensive balding or even hair thinning, then what is the point behind getting a Hair Transplant? Well that was David Beckham’s story. But not all the men are blessed with such good hair and genes as Beckham’s. 90% of the men face hair thinning and baldness issues after crossing 30. If you are one of those 90%, worry not, Hair Transplant Dubai has a solution for you. Want to know what it is? Make a free online consultation now and find out your options.